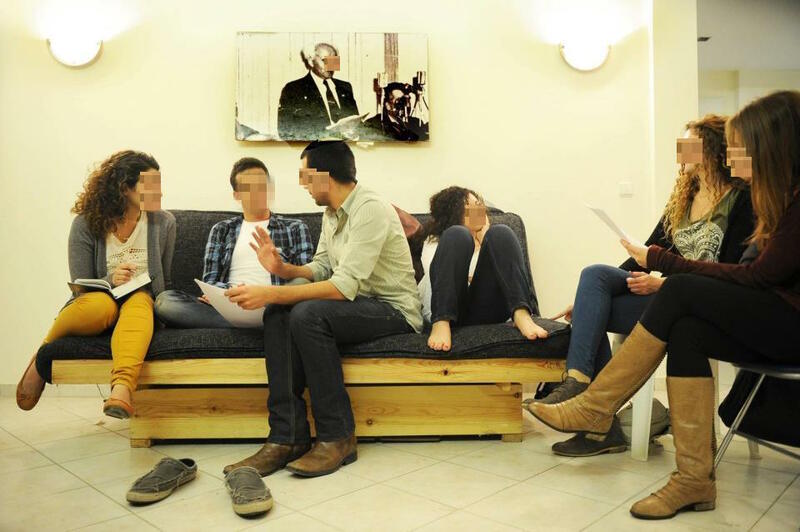 Tel Aviv, Florentin: Moishe House has internalized a series of unjust attacks constructive criticisms stemming from last week’s Crepe Event, where members of the community expressed their concerns with crepes made from…. like, you know….. eggs, milk, and flour. Moishe House Spokesperson Aviva S. admitted that nobody in Moishe House is really sure what celiac is [neither does WordPress Spellcheck! ], but the Community has a lot to say on this topic. The New House is located on Ha Rav Frenkel Street in South Tel Aviv. All of the materials in the Apartment have been checked for allergens and gluten, to include couches, kitchen utensils, mazgan, curtains, toilet paper, and the bowl of zucchini on the coffee table that have been there a while that nobody ever eats. Also, the walls are coated with a special paint that blocks the neighbors’ Wi-Fi to prevent radiation.